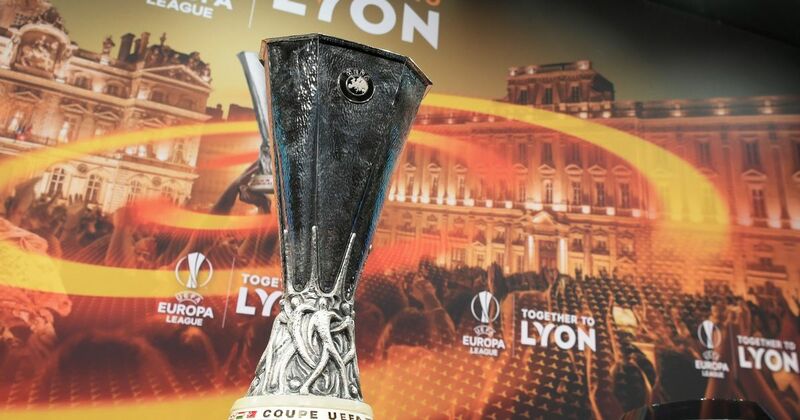 Now after we learned who will be the 2 teams playing in the UEFA Champions League final, it’s time to see who will play on the other European cup. The stage is set for another 2 classic matches and we are about to find out whether Arsene Wenger will end up his industrious career at Arsenal by winning his first continental tournament. On his way is standing the experienced Atletico side, who are yet to lose a game this year in Europa League. In the other semi-final, Marseille will be looking to represent France in the final at Lyon and will be hoping to avoid comeback from RB Salzburg after winning the first leg by 2 goal margin. Marseille is about to reach their first European final in 14 years after losing to Valencia in 2004. They are having a good value of their lead as they won the first game by 2-0. The Austrian champions are sure to prove stern test having already turned around a tie against Lazio in the previous round. It’s about to be seen whether Marseille will eliminate another Red Bull team, having beaten Leipzig in the quarter-finals. The captain of the French side Steve Mandanda is returning but it’s to be seen whether Rudi Garcia will keep Yohan Pelle after impressing in the first game. It’s to be seen if Olympique is going to be a little jaded after this is going to be their 58th game in all competitions this term. This is a record for all teams in leading 5 Leagues in Europe. Both teams face already in the group stages and Marseille failed to be Salzburg, as the game in Austria finished 1-0 to the host and the game at Stade Velodrome ended 1-1. Atlético Madrid and Arsenal failed to beat each other in the reverse fixture in London and finished 1:1. The result is giving a slight advantage to Atleti, but Arsenal is not to be written out as they are seeking to give a glory farewell to their manager. An additional bonus will be qualifying for next year Champions League as they failed to break into Top 4 in the Premier League for another year. Despite the draw in the first leg, the Gunners are optimistic about their chances and will have the Armenian playmaker Henrikh Mkhitaryan back after missing out the first game. Wenger rotated his squad over the weekend in the 1-2 loss to Manchester United so most of his star players will be fresh. The Spaniards are happy to have Brazilian full-back, Felipe Luis, back, because Sime Vrsajko will miss out due to suspension and Juanfran is still injured. We are now providing 3 Free Daily Tips each day, don’t forget to check them out and let`s bust the bookies together.